Google added a battery saver mode in Android 5.0 that disables various features when you need to conserve juice. 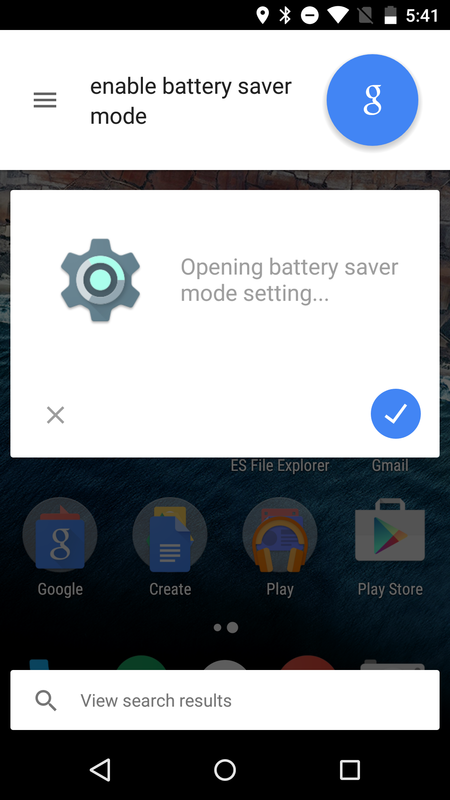 You could activate it manually or have it flip on at a certain battery level. 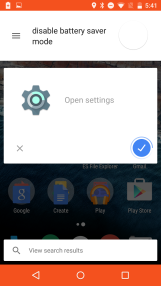 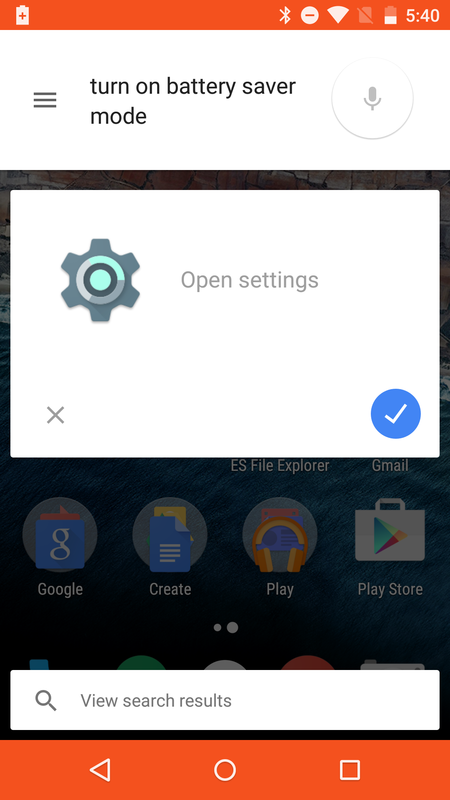 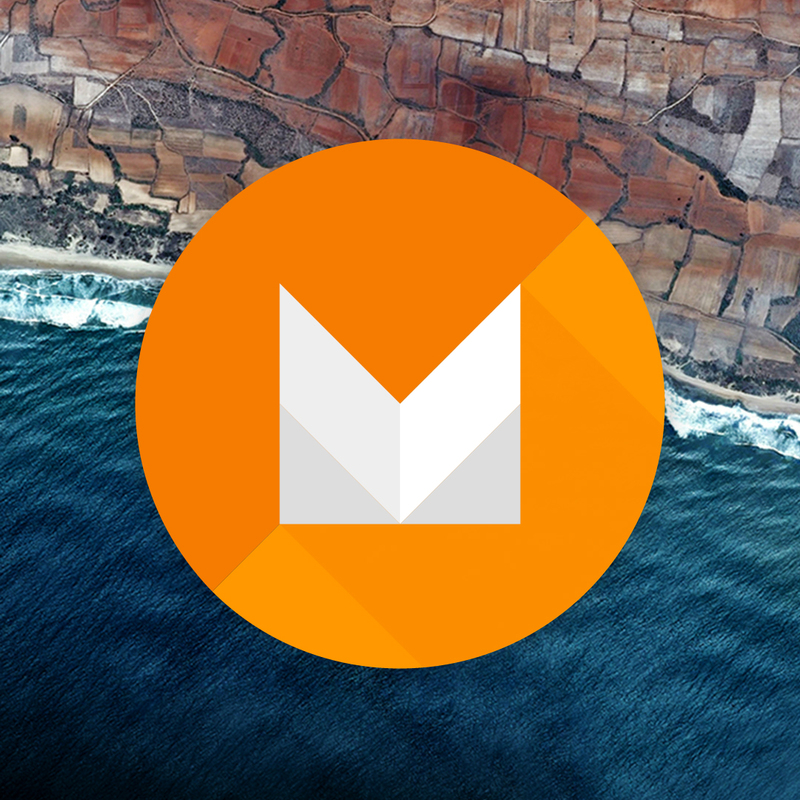 Android M adds a third option—voice. Android 5.0 has a lot of smart features, and battery saver mode is one of them. 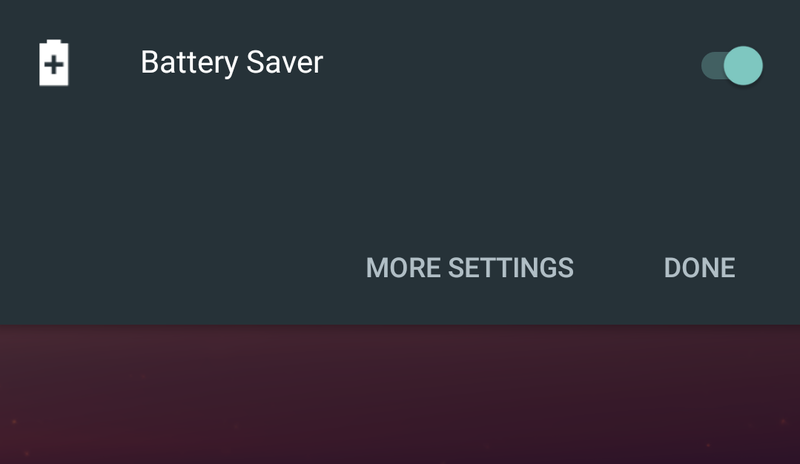 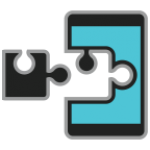 When your phone reaches a user-defined low battery level, Lollipop will automatically reduce animations, turn off most background data, cut vibration from alerts, and lower the standard brightness on the screen. It's a smarter implementation of the feature than, say, the ultra power saving modes on recent Samsung or HTC phones, which disable all but a few apps. 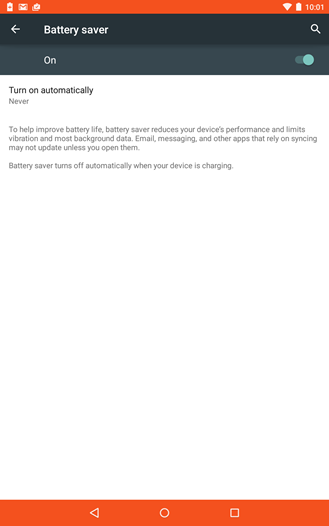 It also makes the phone's UI switch to a bright orange theme when activated, almost like you just enabled Federal Penitentiary Mode. The nav bar, notification bar, and other elements of the standard AOSP interface are so bright that they seem like they're trying to punch you in the eyeballs.